I have combed the album options out there for quality & style. I love the colors of these fabrics & leathers, and think they will go well with your photos. These albums are priced reasonably because I believe having something that is going to last is important these days due to digital media. Having an archival copy of your images gives peace of mind that your favorite images will last your life time. 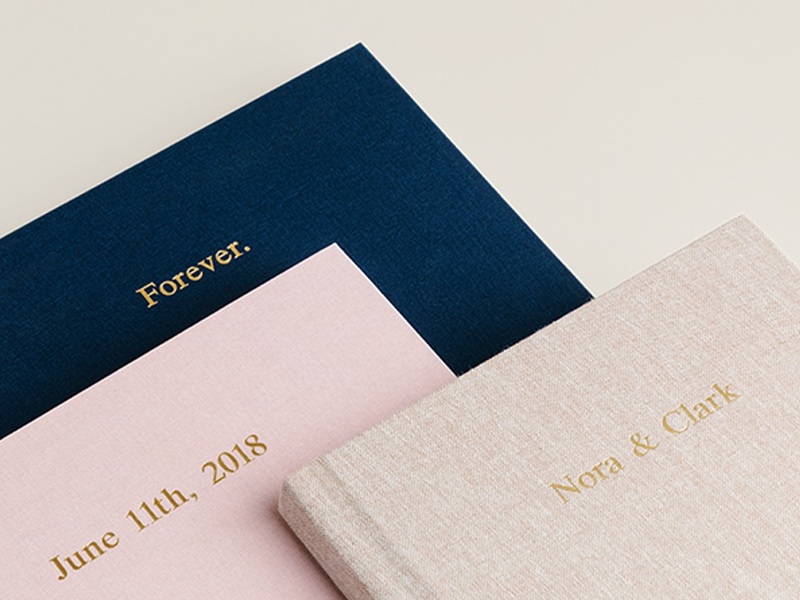 These fine quality custom albums are carefully printed, bound, and finished by hand in the style of traditional book makers. Each page is hand-mounted with professional grade Mohawk paper in a lustre finish. - Choose from Gold, Silver, Copper, or White. Leather albums embody the timeless, classic look that will always inspire. 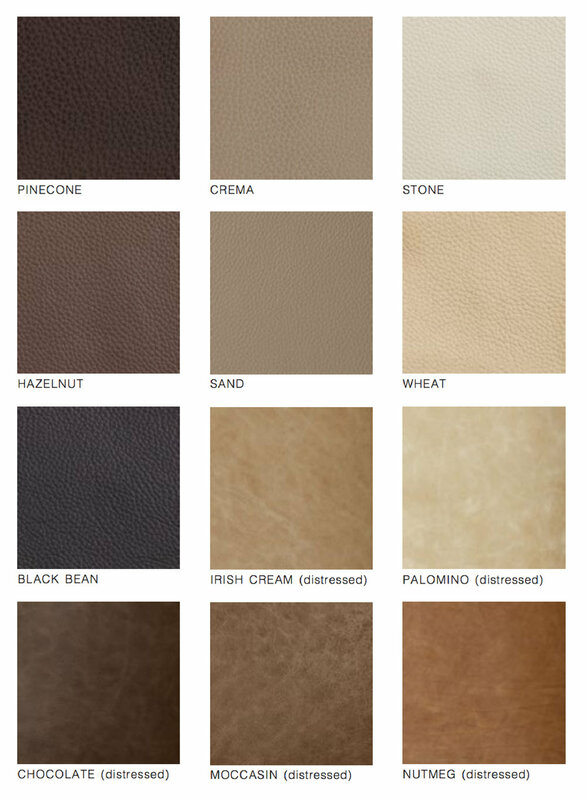 Choose from several genuine Italian grade leathers. Debossing complements an album cover making it completely unique. We offer it in the standard fonts seen here. Add an album to your wedding registry with this link.